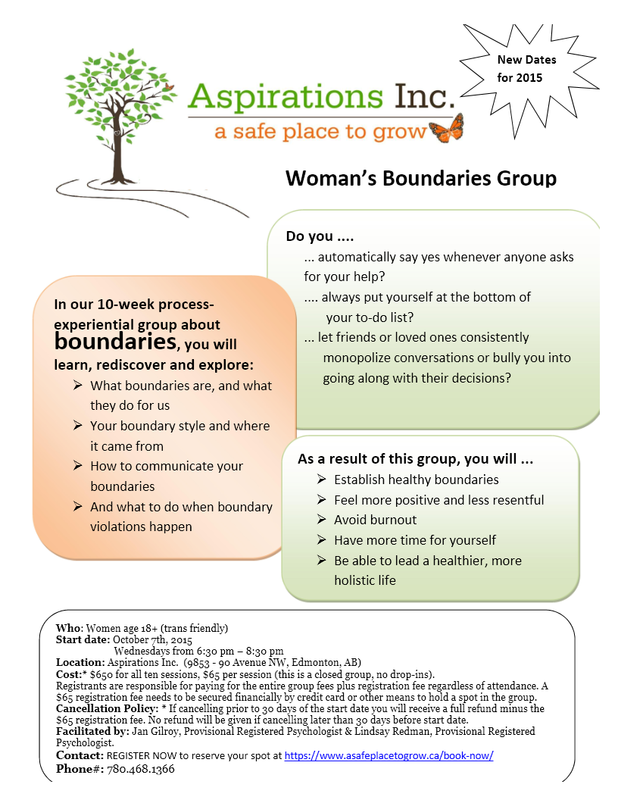 Aspirations Inc. has been offering this well established 10 week process-experiential Boundaries Group for Women over the age of 18 years since 2012. This is a closed group with a limited number of participants to ensure safety and depth of personal process. GROUPS RUN 2 or 3 times per year. The Non-Refundable Registration Fee needs to be collected at the time of registration and will hold your spot in the group. Cancellation Policy: Cancellations made in writing unto 30 days prior to the group’s start date will receive a full refund (minus the non-refundable Registration Fee). Otherwise, clients are responsible for paying the entire Group Fee ($650, plus $65) regardless of attendance. We Look forward to Seeing you in our Next Group! 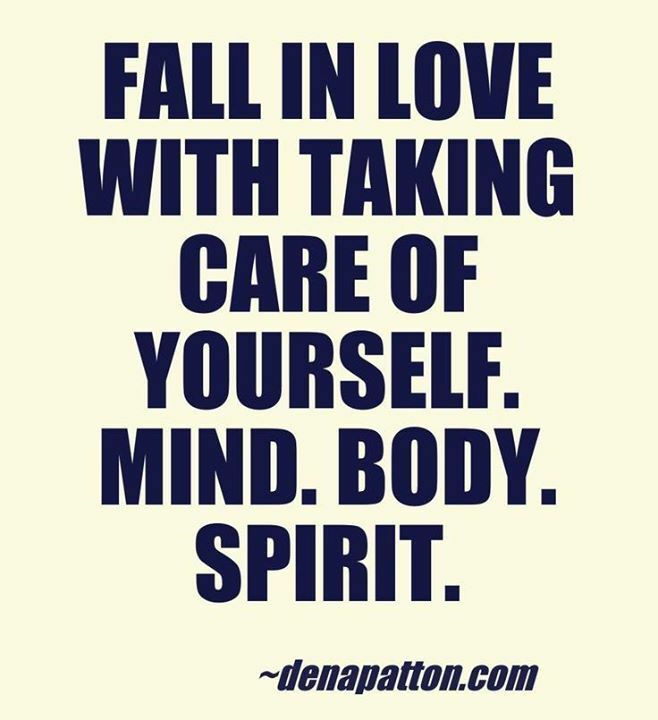 Men’s Healthy Sexuality Starts October 25th!